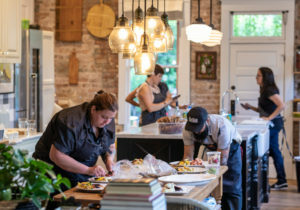 Last November, when Don Guerra first opened the doors of Barrio Bread, his highly-anticipated home-bakery-turned-retail location, he really had no idea how many customers might show up. 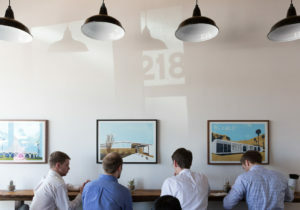 The bakery was, after all, located in an unassuming storefront in a shopping mall—not exactly rock-star real estate. So it made the opening all the more sweet when, after just three hours, he’d sold more than 450 loaves of bread. Thanks both to the quality of his product and the novelty of his marketing, Guerra and his unique bread-baking and distribution operation caught on quickly. 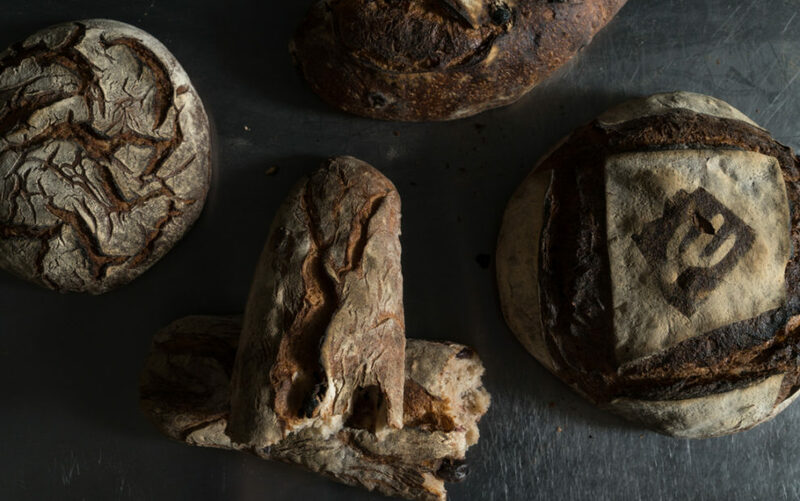 Through that bootstrap process, he sold roughly 900 loaves of bread each week to customers ranging from a local Tucson agricultural group, to four different schools, numerous restaurants and hundreds of individuals, all of whom who were waiting on line to buy fresh, chewy loaves of more than 40 varieties of artisan bread. And then the whole thing went viral. 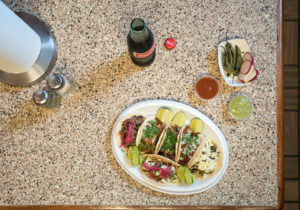 Whether through hard work, artful design, good luck or a combination of all three, Guerra has hit a culinary nerve in Tucson, one that’s helping the city celebrate its recent designation as a “city of gastronomy” by the United Nations Educational, Scientific and Cultural Organization, otherwise known as UNESCO. Guerra’s new retail Barrio Bakery has been a thoughtful work in progress for a couple of years, its founder and owner says, as he was seeking ways to expand his bakery concept—along with some fairly high-level artisanal grain research—more deeply into the community. 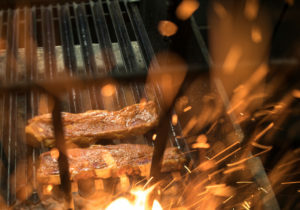 One of the things he did was go through the painstakingly slow and detailed process of applying for a USDA grant, which he eventually was awarded in the amount of a whopping $100,000. That led to funding his current 1,000 square-foot store space, all his baking equipment and five employees. Guerra found his life’s calling early. When he was 20, he moved from Tucson to Flagstaff and quickly found a job at a small bakery. 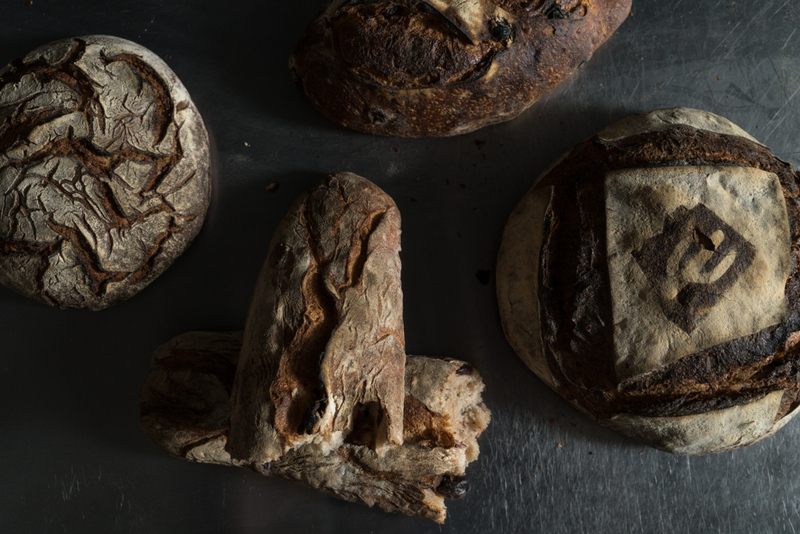 From his first day on the job, he says he fell in love with the whole business of baking. 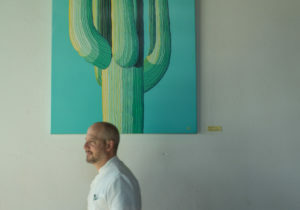 Later on, between gigs in a couple of small bakery businesses that he owned, Guerra earned a degree in Education and eventually found his way back to Tucson where, for a time, he taught pre-school through eighth grade. 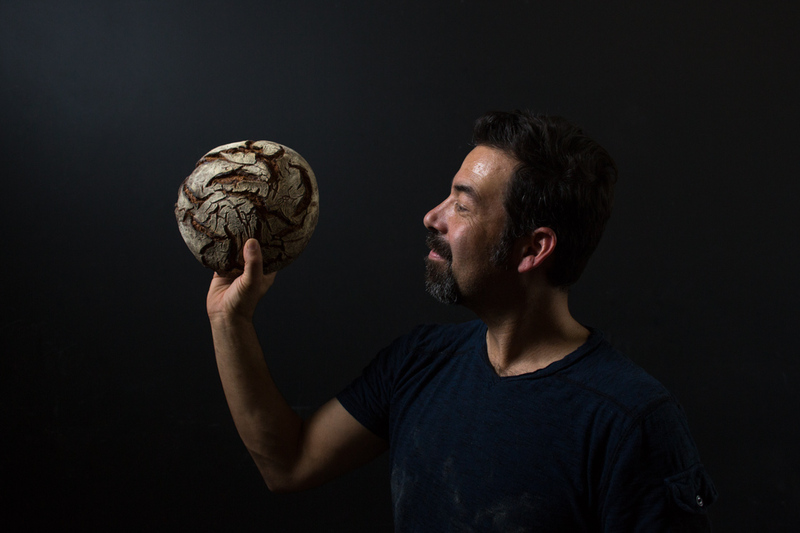 But something was gnawing at him, and it didn’t take long for Guerra to realize what he really wanted to do for the rest of his life, which was to figure out a way to make a more focused impact in his local Tucson community—specifically through baking. “It really came from my passion to be a part of my community in such a way that I’m contributing something,” he explains. 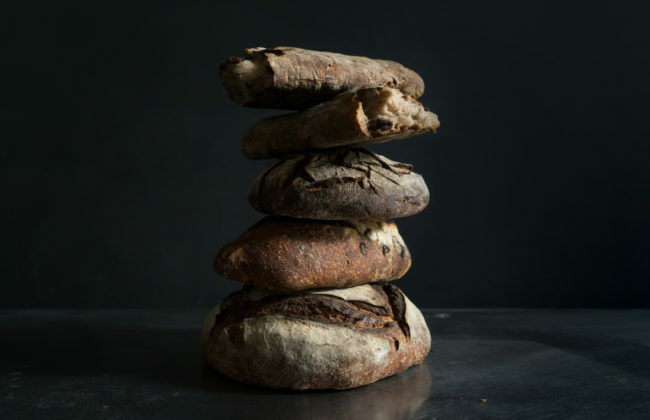 “At one point, it became clear to me that I could keep all these recipes and formulas for making bread in my head, or share them with others. A large part of what Guerra and Barrio Bread are all about involves his work with what he calls the “local grain economy.” Around five years ago, Native Seed Search, a Tucson nonprofit dedicated to heritage seed conservation, received a grant to grow white Sonoran wheat and other grains. 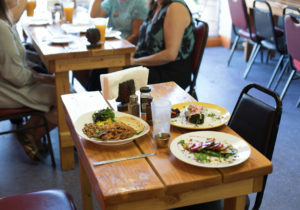 Guerra’s involvement with this local grain economy grew as he recognized the parallels between food sources and the Tucson community who can tap them. He saw it as a means of helping keep farmers in business, while teaching the community about local grains and their significance to the Southwest. 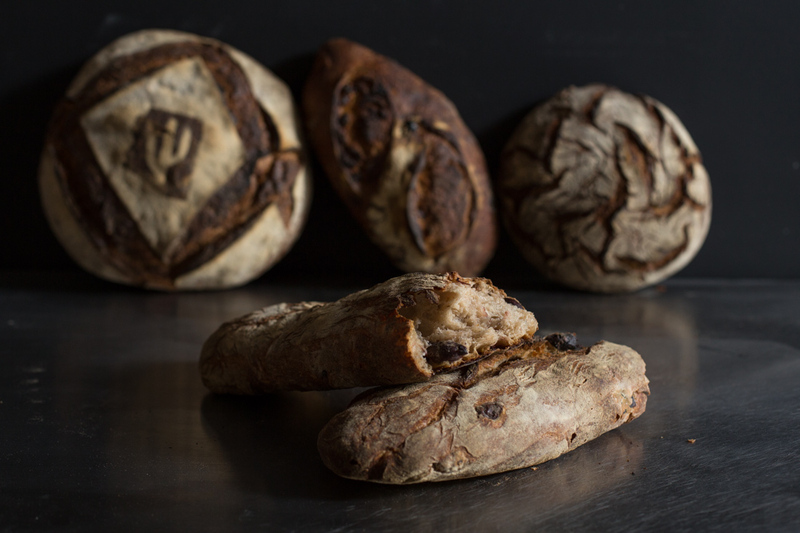 Guerra says that, at present, he sources 50 percent of his flour from a farmer 12 miles from his bakery. And through his various outreach programs, he’s already taught over 500 Tucsonans to bake bread.